All healthcare sectors have one precious asset in common i.e. sensitive health data. It’s not just a precious asset but a well-priced asset as well. Recently, the health insurance industry has joined forces with data brokers to vacuum up patient data. The data stored and shared is mostly user-generated which is traded for clinical research purposes and medical studies to pharmaceutical manufacturers. Unfortunately, very little benefit of these earnings is shared with the users that provide this data throughout their medical journey. Blockchain technology can solve this issue by “Tokenizing” your data. Tokenization, in general terms, is the process of converting some kind of assets into tokens which can be processed on a blockchain system. Tokens can stand for any type of asset, some examples include currency (dollar, euro), an insurance policy, a software license, or a ticket to an event. Such transferable digital tokens can be created using Blockchain. They can be set in a way which can make the transfer between two people easy and ensures that the same token doesn’t belong to more than one person at a time. A user gets a private key to the token when he buys a token in Blockchain. This private key enables the transfer between two users, which is the definition of “ownership” in blockchain. There is a positive trend amongst healthcare consumers to improve their physical and mental well-being; if they could monetize their positive lifestyle changes, it would definitely be a bigger incentive. Blockchain makes this possible. Come to #TiECon2019. 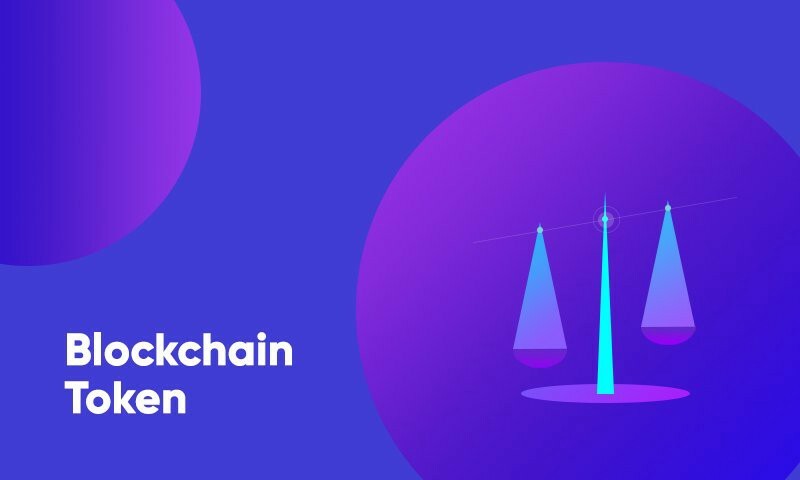 Learn and discover new frontiers on this topic from experts through our Enterprise Blockchain track taking place on Day 1, May 10th at 2:00 pm.